Our Birdorable Bonanza: 2015 Advent Edition rolls on today with a large species of eagle: the White-bellied Sea Eagle! White-bellied Sea Eagles are large birds of prey found across parts of Southeast Asia, Australia, and the Indian Subcontinent. It is found in both coastal and inland habitats. The White-bellied Sea Eagle is also known as White-breasted Sea Eagle. Like many birds of prey, this species is an opportunistic carnivore. The diet is extremely varied and includes aquatic animals like fish and turtles. They take other prey items, including land animals like opossum, as well as birds. White-bellied Sea Eagles also readily consume carrion and will even steal food items from other predatory birds. The White-bellied Sea Eagle is considered to be culturally significant across several communities within their geographic range. Some indigenous tribes in Australia thought the bird to be a guardian animal. 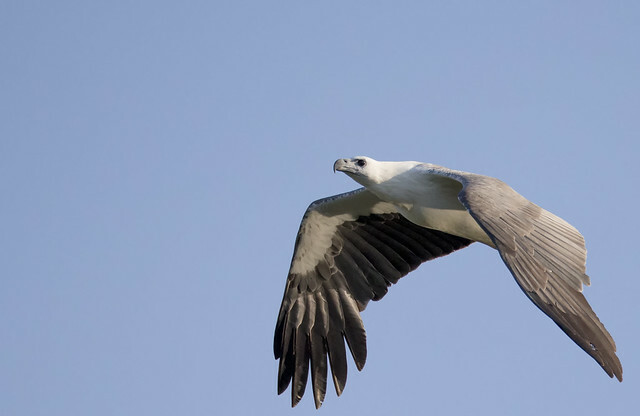 Traditional tales from groups on the Andaman Islands and in some Malaysian communities include the White-bellied Sea Eagle in their mythology. The White-bellied Sea Eagle joins Birdorable today as our 634th cute cartoon bird. 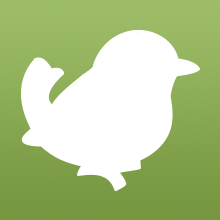 Tomorrow's bird is from the same family as one of the birds we featured earlier this month, but this one has a helmet on. Can you guess what it will be? 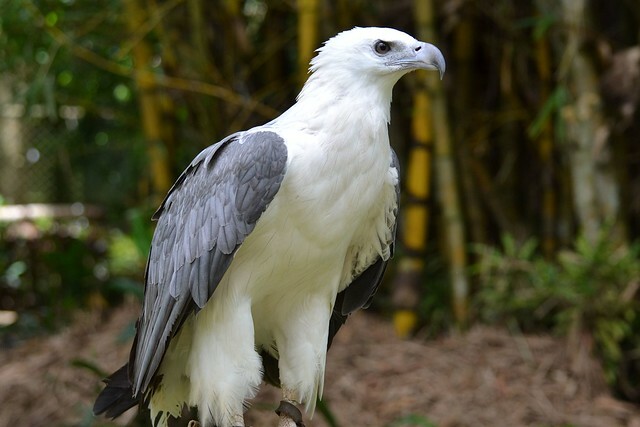 2 comments on "2015 Bonanza Bird #18: White-bellied Sea Eagle"